If you’re looking at the 2017 Honda HR-V, you probably already know that it’s among the top in its class for its value and versatility, but we’ve compared it to a popular contender, the 2017 Nissan Juke, to help you narrow down your options as you choose the next crossover that will take you and your family around Boulder and beyond. Learn more below, and then schedule a test drive at Fisher Honda to really see what the Honda HR-V can offer you and your family. 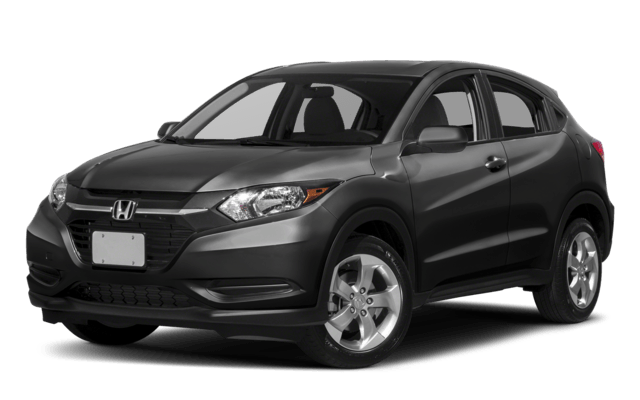 The new Honda HR-V is known for its efficiency, powered by a fuel-friendly 1.8L 4-cylinder engine that comes standard with FWD but also offers AWD, advantageous for the Colorado roads. You’ll see up to 34 mpg highway** and 28 mpg city**. 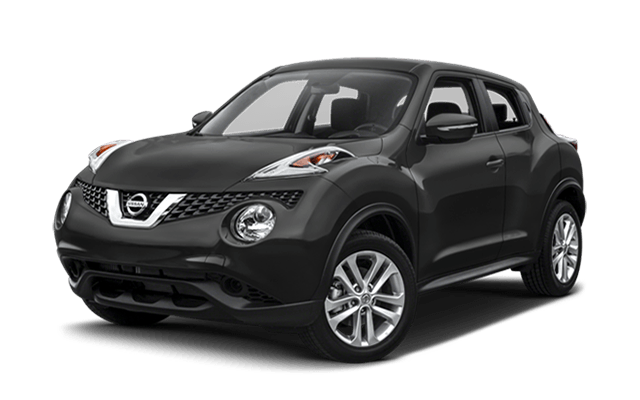 The 2017 Nissan Juke uses a 1.6L 4-cylinder that only gets up to 33 mpg highway — and only on the higher-end trim levels. Inside of the new Honda HR-V, there’s plenty of space for passengers and cargo. Behind the second-row, there’s 24.3 cu. ft. of space or 58.8 cu. ft. with the second row folded, more than the Nissan Juke’s 10.5 cu. ft. or 35.9 cu. ft. with the rear seats folded. There’s more passenger space, too — there’s 39.3 inches of rear legroom vs. the Juke’s 32.1 inches, making the HR-V more suitable for adults to sit in the rear. This is especially true in conjunction with the HR-V’s rear row headroom of 38.3 inches, which is larger than the Juke’s 36.7 inches of rear row headroom. You can explore all that the Honda HR-V has to offer when you visit us at Fisher Honda, located at 6025 Arapahoe Road in Boulder, CO. Make an appointment for a test drive to see how this crossover trumps its competition by calling us at (303) 245-6417. Our sales team will help you find the perfect Honda for your family as well as a financing plan that fits in your budget. If you have any questions, don’t hesitate to contact us online today!